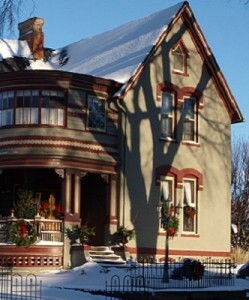 The National Register of Historic Places is the official list of the Nation’s cultural resources worthy of preservation. 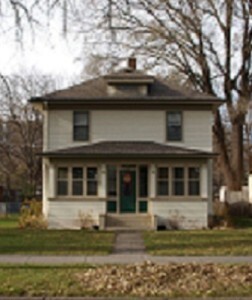 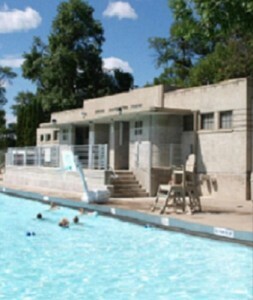 Listing of a structure or an area recognizes its historic importance, places it under consideration in the planning for Federal or federally assisted projects, makes it eligible for Federal tax credits, and qualifies it for Federal grant assistance for historic preservation (when funds are available). 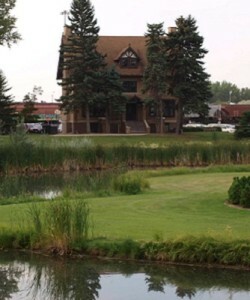 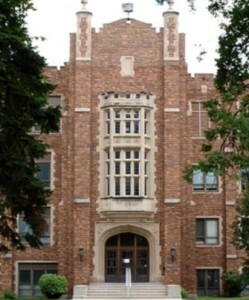 Grand Forks has 643 properties listed on the National Register. 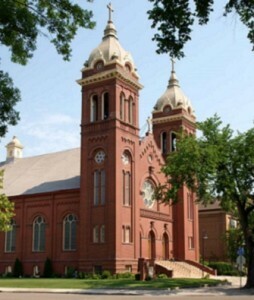 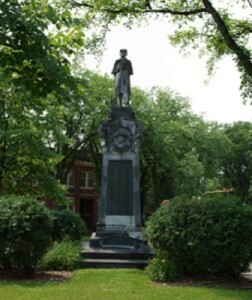 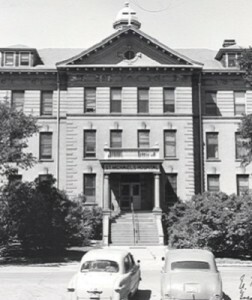 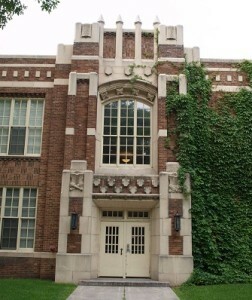 Many are listed as part of the Near Southside Historic District, the Downtown Grand Forks Historic District, the Riverside Neighborhood Historic District or the University of North Dakota Historic District. 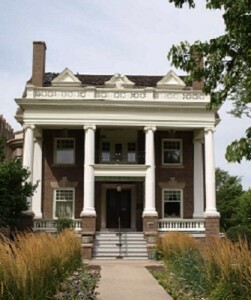 Some, such as the State Mill and Elevator, the Campbell House, St. Michael’s Church and others, are listed individually, recognizing their singular contributions to city and regional development and reflecting the retention of their historic architecture. 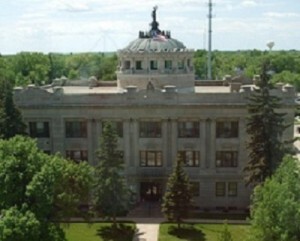 In 2009-10, the Grand Forks County Fairgrounds Works Progress Administration Structures were listed on the National Register of Historic Places. 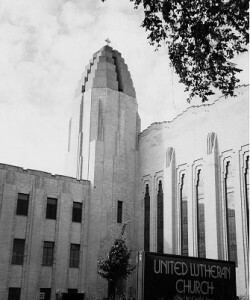 More recently, the B’nai Israel Synagogue and Montefiori Cemetery, the Kegs Drive-In, the Hariman Chiropractic Hospital and the Skarsbo Apartments have been placed on the National Register.